The Author Supported “Crystal Sky Of Yesterday”. 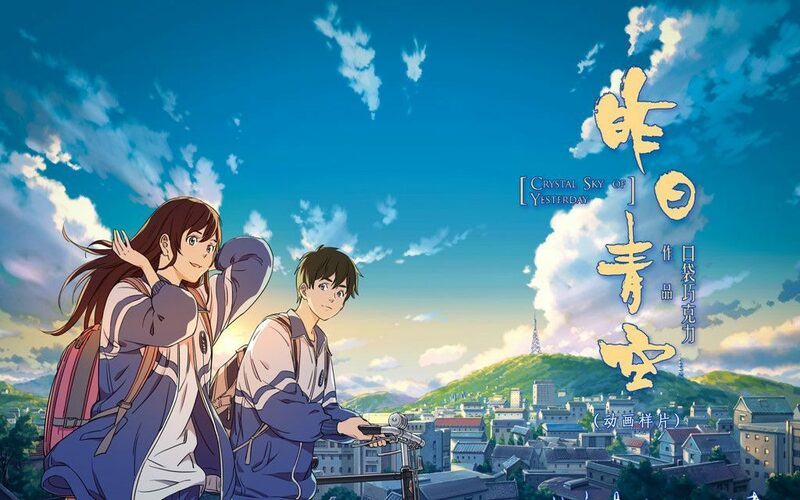 The youth animated film “Crystal Sky Of Yesterday”, which lasted for 3 years, will be released nationwide on October 26. 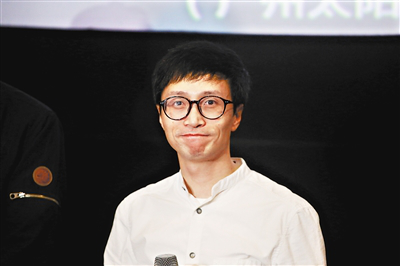 Recently, the director Yu Chao, the original author “Pocket Chocolate”, the producer Liu Min, the voice actor Duan Yizhen appeared in Guangzhou, went to the studio and the affiliated high school of Guangzhou University, and exchanged with more than 2,000 people.